Home/Blog/ Who Believes in Tapping? If you’ve heard of Malcolm Gladwell’s book, “The Tipping Point,” you know it’s about that moment when something small happens that tips the balance of things, and suddenly an idea, a product, or a phrase, goes viral. Gladwell explains that one of the factors that leads to a tipping point is the conditions and circumstances of the times and places in which they occur. Has Tapping reached the Tipping Point? In a fairly short time, Tapping has gone from being seen as a weird mind-body modality to being a highly-respected, researched, and proven technique. Along the way, it has become the go-to tool for millions of people around the world. It’s not hard to see how the conditions and circumstances of the times have led to the massive wave of people who are Tapping, getting results, and excitedly sharing it with others. We were all in need of an easy, effective way to manage the stress and negative emotions that were making our lives so hard. At the same time, we were awakened to the fact that our minds and bodies work in tandem, and that we required a tool that would address them together. Some of the biggest advocates are professionals across a wide range of fields. 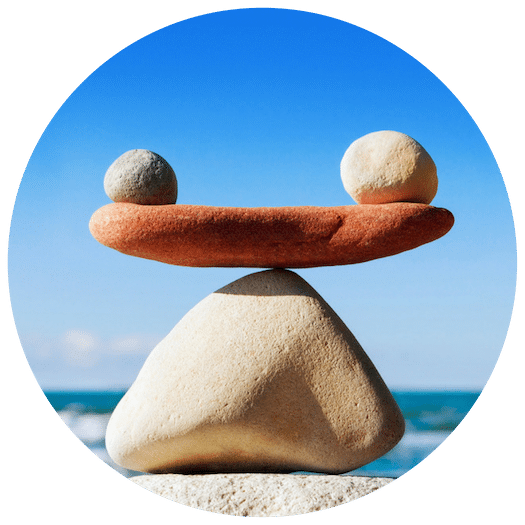 From each of their perspectives, the results they’re seeing confirm that Tapping offers profound emotional healing and resolution of the stress factors behind most of our problems. Research backs them up, too. For those professionals, and for us, this is important. 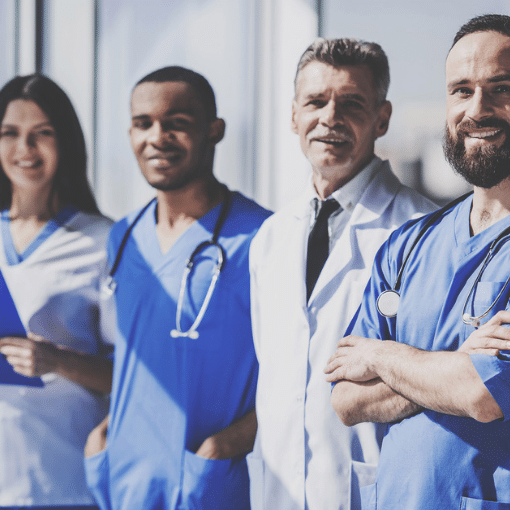 Many medical professionals are already making that connection, and they’re getting incredible results for their patients because of it. 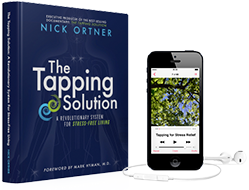 They know that when the connection can be found between physical conditions and negative emotions, Tapping helps to release the stress, rewire the brain, and bring the body back into a healthier balance. Painful memories live inside all of us, to one degree or another. More and more, Tapping is helping mental health professionals treat their clients’ issues faster and more effectively. Try to just imagine what releasing emotional pain could do for your life, your health, and your overall sense of happiness. If there had been a way to do that as a child, your life today would be totally different. Educators know their students’ academic success can be undermined by the social and emotional pressures they feel. And in today’s world, those pressures are huge. This is why Tapping in the classroom is having such a positive impact, and why a growing number of teaching professionals are excited to incorporate it – not only for their students, but for themselves. This short video shows the kinds of things Tapping is doing for kids, who need so much support. Our children deserve the best chance to reach their full potential. Giving them a way to release their fears, anxieties, and other emotional roadblocks could make all the difference to their future health and success. It is no secret that we contain within us many of the key barriers to our success in life. That is why business leaders have been gravitating towards Tapping, to give themselves and their employees a way to release those inner barriers and grow their success. “Tapping is a fast and amazingly simple technique that can clear away even a lifetime habit of self-doubt, fear, insecurity, and self-sabotage leaving one more resourceful, positive, creative and in a word, happy.” -Margaret M. Lynch, author of Tapping Into Wealth. 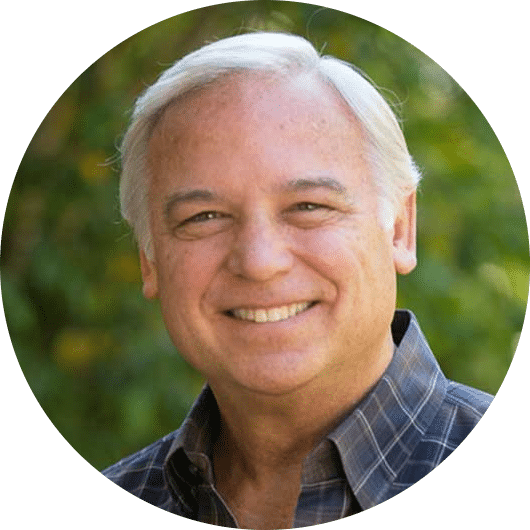 Jack Canfield, famously called, “America’s Success Coach,” uses Tapping to help corporations, universities, entrepreneurs, and professionals from every walk of life find greater success. At this point, Tapping isn’t exactly new. 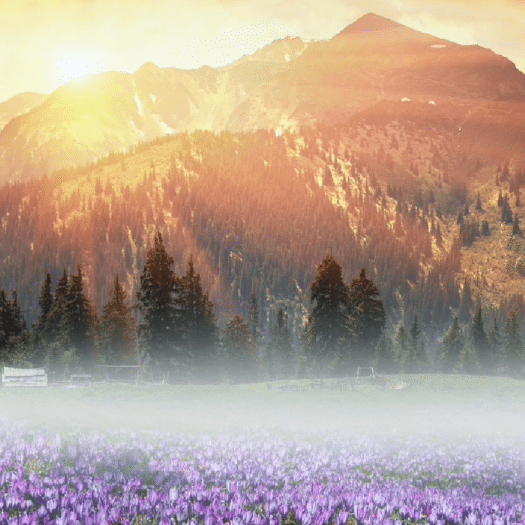 What is new is the way it is spreading throughout the world and changing the lives of millions of people dealing with every imaginable type of problem. From trauma, physical pain, relationships, illness, weight loss, sadness, anxiety, and so on, to the resolution of all these issues, what people are experiencing is profound and it’s real. For so many people, there comes a moment when they realize they just aren’t reacting the same way they always have. And that Tapping is what helped them clear their old patterns of stress and pain, to allow more positivity and peace. If you want to find that tipping point within yourself, keep Tapping! And reach out to us for support. We’re here to help! Have you ever been surprised to find out that someone you know and respect uses Tapping? Comment below!